Canberra Kosher is the only locally certified Kosher organisation that can provide and certify strictly Kosher meals to Hotels, Conferences, Meetings, Camp sites, Embassies, Offices, Private homes, Fairs and Shows. 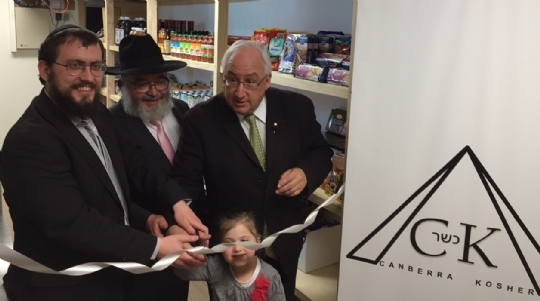 Canberra Kosher has also opened the first Kosher shop to service the ACT and region. 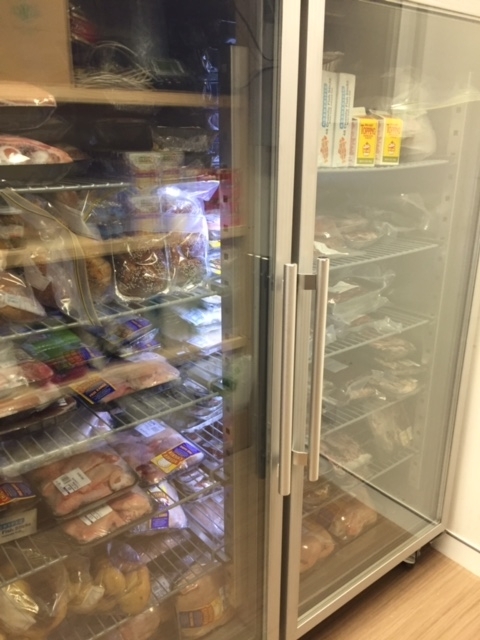 Frozen meat and poultry, gefilta fish, challot, Chalav Yisrael milk and lots lots more of Kosher goods frozen and non-perishable. Also available are frozen Kosher meals for those on the go and hot drinks. The Kosher shop is located in Chabad ACT HQ Giralang and opening hours are Wednedsay 10a-12p and 4-7p. Otherwise we will open for you if you contact us first or in an emergency you could stop by and someone could assist you. 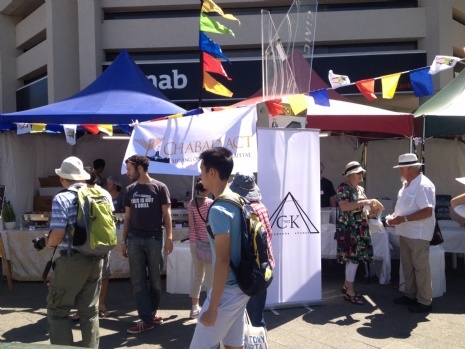 The Canberra Jewish community is a small yet active community. Demographically the Jewish residents are spread out over the northern and southern suburbs. Chabad ACT saw the need to provide a Kosher service to the Canberra residents keeping Kosher as well as for visitors with a Kosher diet. Aside from the shop, Chabad ACT invested in a commercial kitchen with an on call professional team of a skilled qualified chef and kitchen staff in order to prepare certified Kosher meals as needed for individuals and for events both large and small held locally that require Kosher catering and established Canberra Kosher (CK). 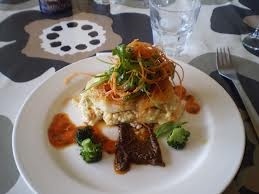 Canberra Kosher is the only certified Kosher caterer in Canberra and the region. Canberra Kosher also gives kosher certification (CK) under the Rabbinic administration of Rabbi Shmueli Feldman. 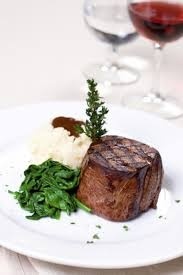 The standard of Kosher is of the strictest level possible which enables those with the highest degree of Kosher observance to eat from the CK certified foods. 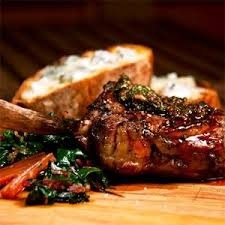 CK can certify your kitchen, product and function as well as cater for you if required. 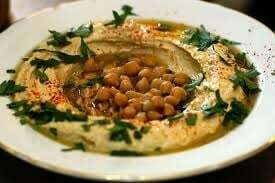 For more general information on Kosher and Kosher food Email or click here. CK can also certify other caterers if they wish to do a Kosher function. If you are coming to Canberra and wish to have frozen or fresh meals provided to you please give CK notice by emailing kosher@chabadact.com.au contacting CK here. Additionally if you are local and wish to organise Kosher catering in Canberra and the region Email CK or Contact CK here. Below for your convenience we have listed some essential products and their locations around the city. There are many Kosher products which can be purchased in the regular supermarkets. There are two other major Kosher organisations in Australia, each produce a handy guide with all the relevant Kashrut information and product listings. For the Kashrut Authority click here. For Kosher Australia click here. Frozen ready made meals prepared by CK, frozen chicken and challos are a vailable for sale at low prices in the Chabad house. contact us first if you wish to find out what's in stock and click here for directions. Various Kosher breads are available at most large supermarkets. Some of the brands that have in their range some pas yisroel breads are THE BAGEL HOUSE, BAZAAR – BREADS OF THE W ORLD, BILLS BREADS. Please ensure you find the hechsher on these breads or the product is listed in the Kosher directory. Newly available fresh Pat Yisroel bread is available in Aldi some of the Bakers life range. 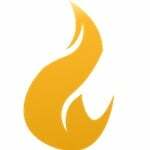 Check the KA and Kosher Australia links above for updated Kosher products and specifications. In Costco Canberra Click here for map there are many imported Kosher products that bear the OU hechsher as well as Yumi's products and grape Juice. Fish and Smoked Salmon – All fish with fins and scales are Kosher and can be purchased from the fish market without a problem provided they are whole. There are generally many acceptable brands of processed fish and smoked Salmon. Please see packaging or the Kosher product directory (links above) for acceptable Kosher products. Gefilta fish and other frozen fish products as well as fresh herring are available from the CK shop. Yumi's products (Kosher dips and other fish products) are also readily available in most large supermarkets including Coles, Woolworths and Supabarn.